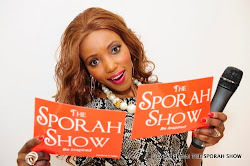 SPORAH TV: SYLVIA OWORI EXCLUSIVE INTERVIEW ON THE SPORAH SHOW. 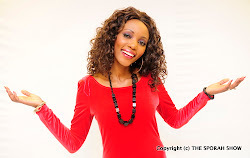 SYLVIA OWORI EXCLUSIVE INTERVIEW ON THE SPORAH SHOW. 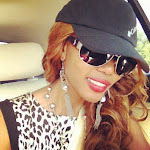 Managing Director at Sylvia Owori Boutique. "African fashion power house". She is stylish, she is successful and she believes in herself. The Ugandan fashion designer has done more than others ever manage in a lifetime.